Brookhaven Innovation Academy is a Georgia State Charter School grounded in coding, as well as project-based and personalized learning. Brookhaven believes that coding is the language students need to learn to be successful in the 21st century! This guest post was written by Julie Tolbert, Head of School for Brookhaven. You can follow them on Twitter @GACharterBia. We chose to make coding a priority in our school because we believe it is the pathway to our students’ success in a 21st century career. As educators, our goal is to fully prepare our students for the real world by providing them with the skills necessary for the workforce. Coding education is our way of ensuring that our students will be well-trained and marketable for the jobs of the future. 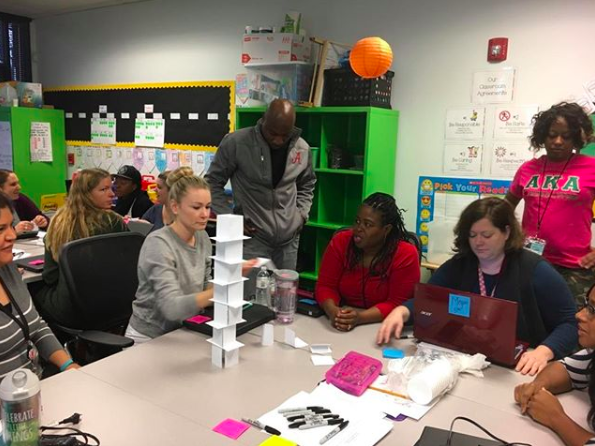 Our school is different because our philosophy is that STEM education is another component to ensuring our students have the best foundation possible for success in a 21st job market. Our goal is to incorporate STEM throughout the curriculum so our students have exposure to and experience with each facet of this discipline. Teamwork is an important part of Project Based Learning. BIA teachers are getting ready to support student teams. Our philosophy is that computer science and coding prepares out students for success in a technology and information driven 21st century economy. As with any new language, the earlier you learn it, the more you will retain and utilize it. We think of coding as a “foreign language” to be taught as early as Kindergarten in order for our students to become proficient users. 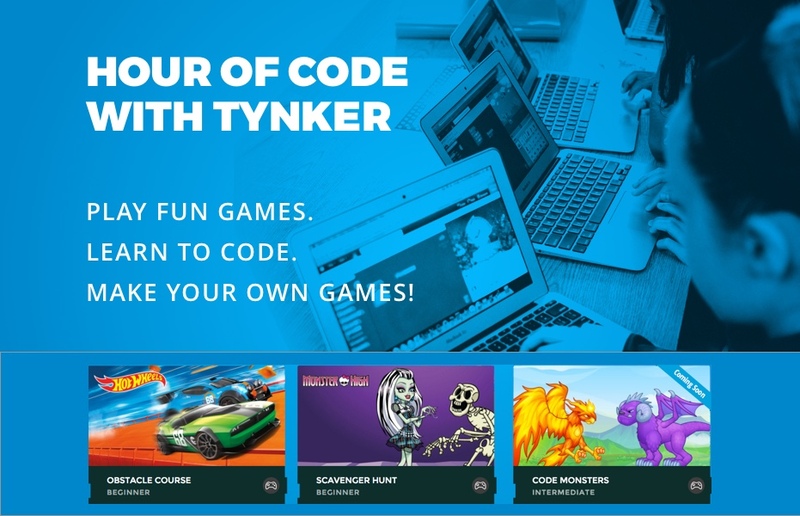 Tynker contributes to our goals of preparing our students for success in the 21st century workforce by providing pedagogically correct learning activities steeped in coding and computer science. The platform is easily accessible and provides the type of learning experiences we want for our students.